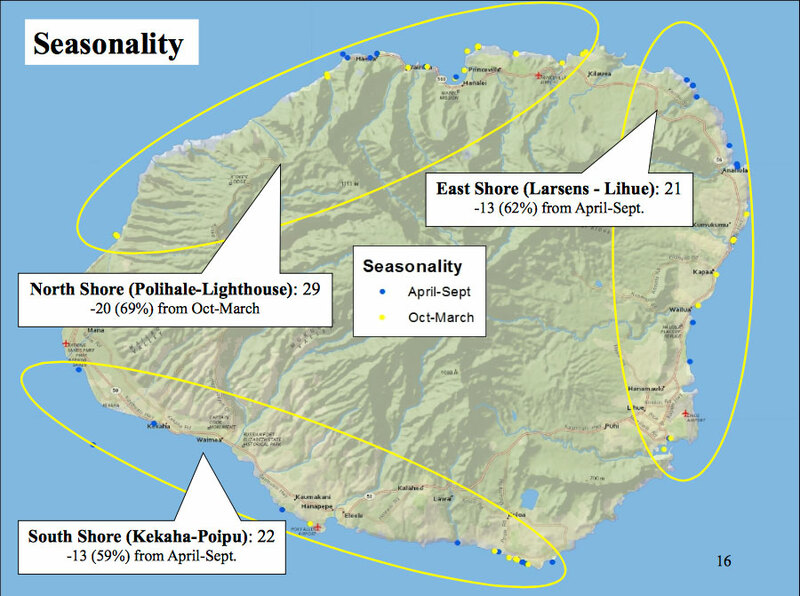 Photo source: County of Kauai (Facebook) via Kauai Fire Dept. 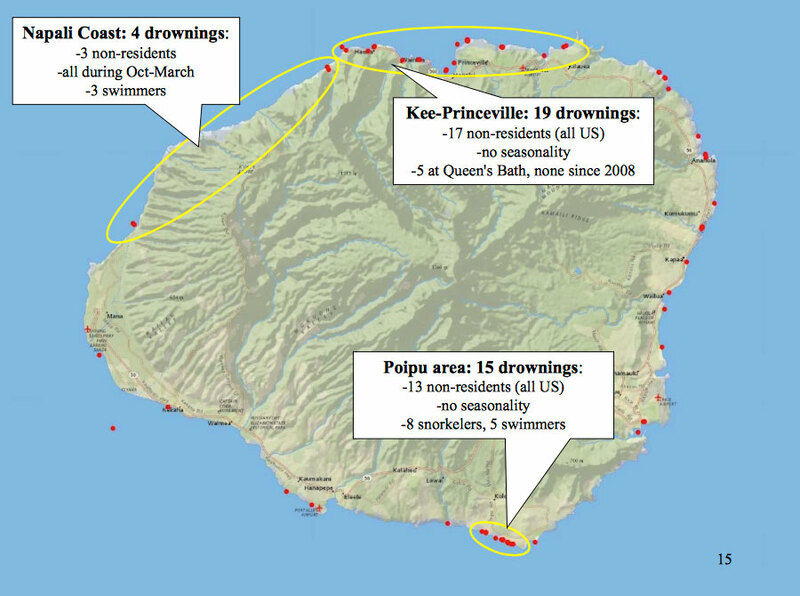 That’s the message Kauai tries to give to visitors (and locals alike) every year, but it continues to happen. 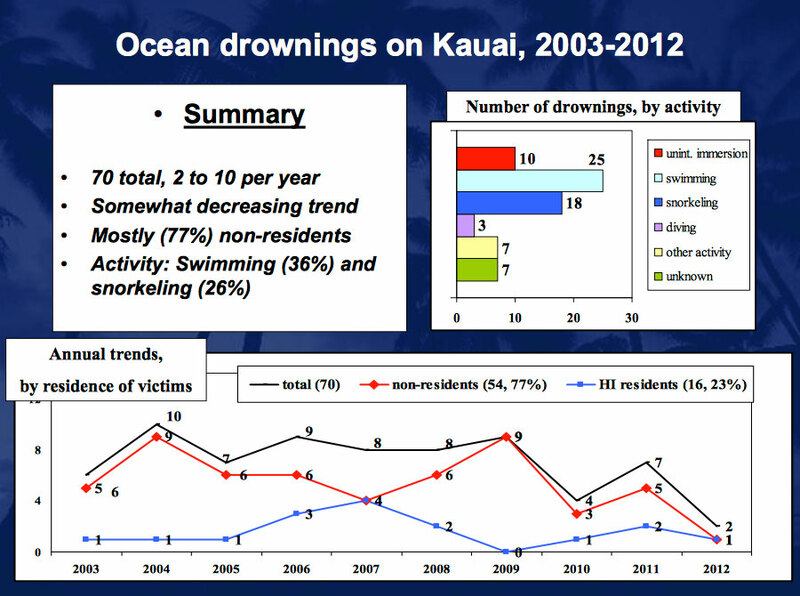 People continue to drown. 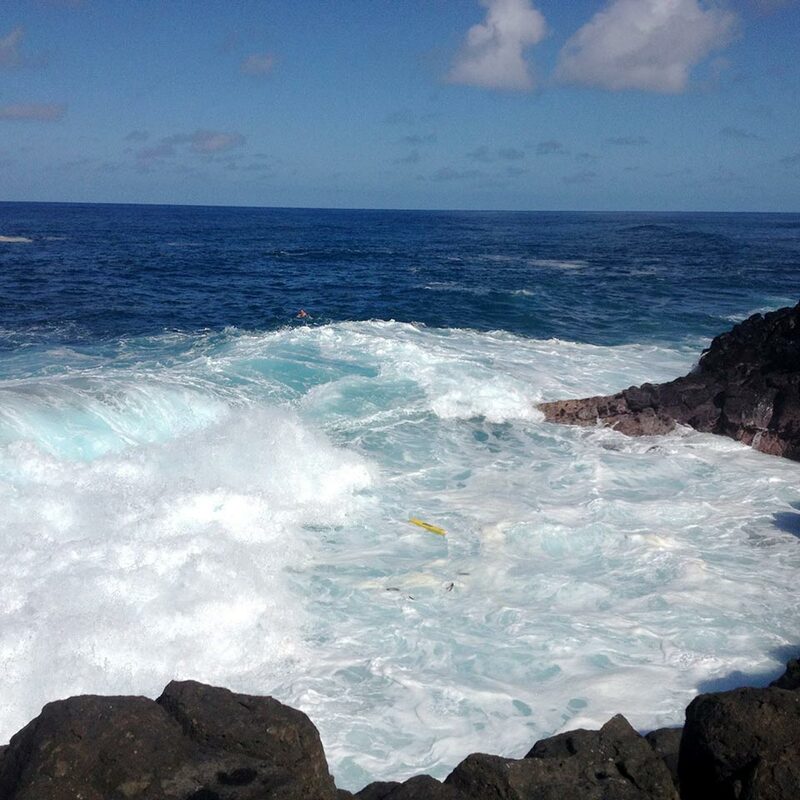 Just this past week, a visitor from Utah drowned at Anini after getting caught in a rip current in the channel (Kauai’s 6th drowning of the year), while another visitor from Maryland needed to be rescued in the waters off Queen’s Bath. Warning signs don’t seem to be a deterrent. 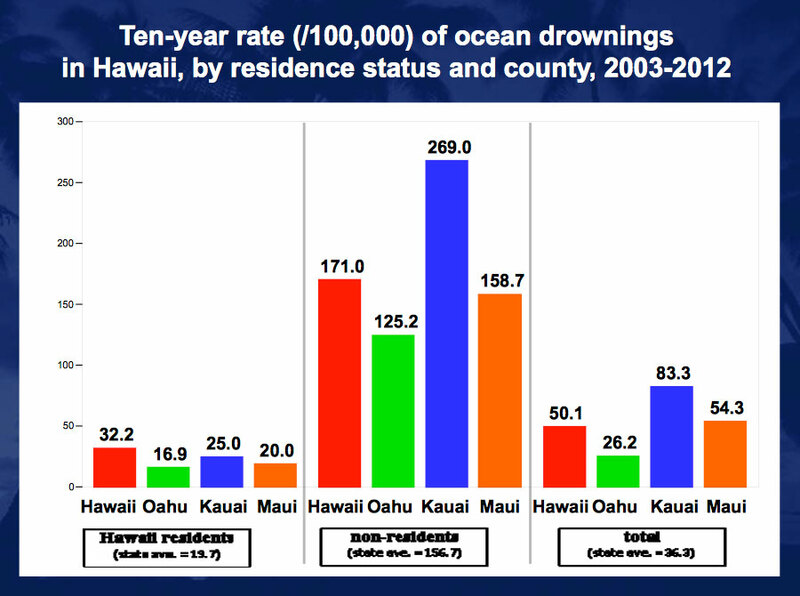 Statistics from the Hawaii State Department of Health, Injury Prevention and Control Section (published 2013).